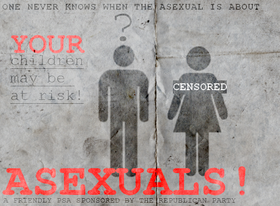 Asexuals weren't exactly the most accepted of people during the 1950's. Though Asexuality is a complicated subject to study in humans, it is much easier to observe in other animals, as one simply needs to see which animal, when exposed to heat, doesn't immediately run to the nearest sexual organ within 50 meters. 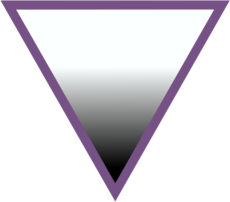 Human asexuals are entirely different, as they have to deal with issues like coming out of the closet, peer pressure, or the like. Researchers at the United States Sheep Experiment Station, who apparently have too much time in their hands, have done an experiment on rams, and have found out that 2-3% of the animals had no interest in mating with others of their kind, proving that an animal doesn't have to be human to be sensible. This page was last edited on 29 June 2012, at 07:35.